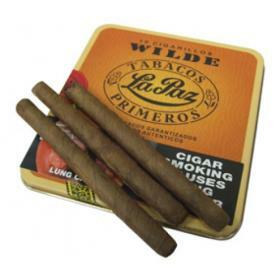 Buy this item and earn 9 points valued at £0.09. 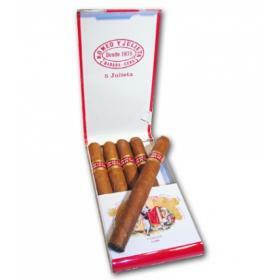 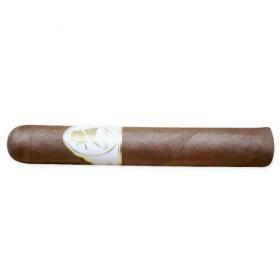 This is a small sized havana, which in my opinion was made to fill a gap in the sizes offered by the havana range. 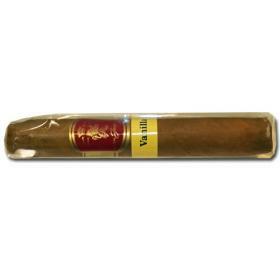 The quality of this cigar is not up to scratch with that of the larger havanas.